Though Orissa is less familiar amongst travellers outside of India than some of the subcontinent’s other states, it should be a major destination for culture vultures, architecture lovers, and anyone eager to explore India’s rich past. The state, whose history stretches back several millennia, is particularly reputed for its many temples, which number in the thousands and are a testament to the various sects and dynasties that have occupied the region. Some are picturesque ruins while others are still in near-immaculate condition, but the temples of Orissa all beautiful and beguiling to discover. 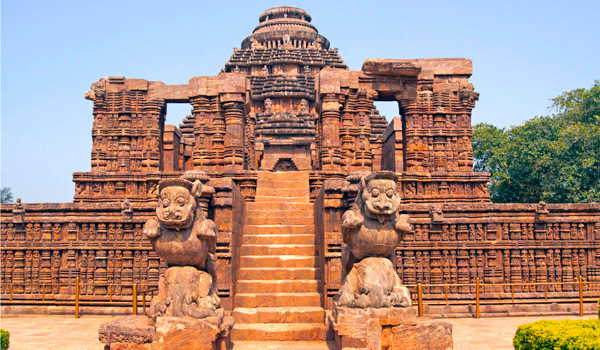 Arguably the best known of the many hundreds of Orissa temples is the so-called Sun Temple at Konark, a UNESCO World Heritage site that dates to the 13th century. Located just off the Bay of Bengal coast, the structure is unique for its construction: the sweeping complex is modelled on a chariot. Although much of the temple now lies in ruins, what exists is captivating to behold: built from red-hued rocks, the structure is covered in ornate carvings, and is dedicated to Surya, the Sun God. 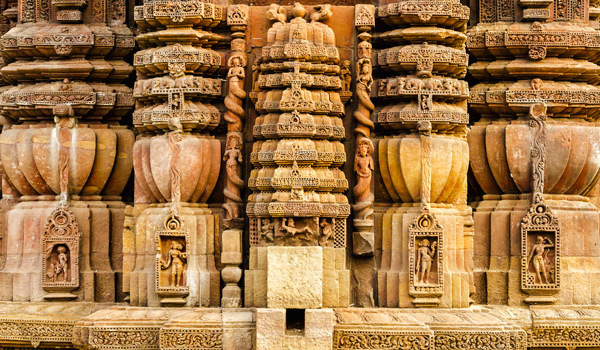 Architecture enthusiasts will note that this temple is emblematic of Kalinga architecture. 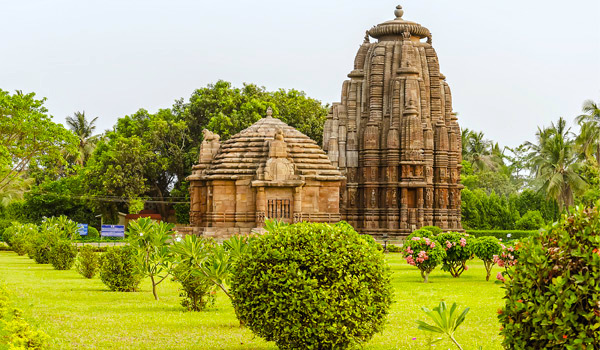 Visitors on Greaves’ Orissa & Chhatisgarh Unveiled Itinerary will also be able to visit the Lingaraj Temple, which is conveniently located in the centre of Bhubaneshwar, the capital city of Orissa. One of the oldest temples in the city, Lingaraj Temple dates back to the 11th century, and while it receives thousands of visitors a day, it is still in remarkably good condition. 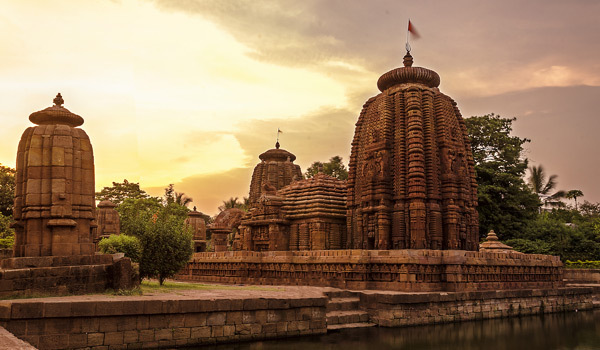 Travellers to Bhubaneshwar’s largest temple will be greeted with a soaring central tower and expansive complex of 64 shrines, most of which is decorated with highly detailed carved sculptures. 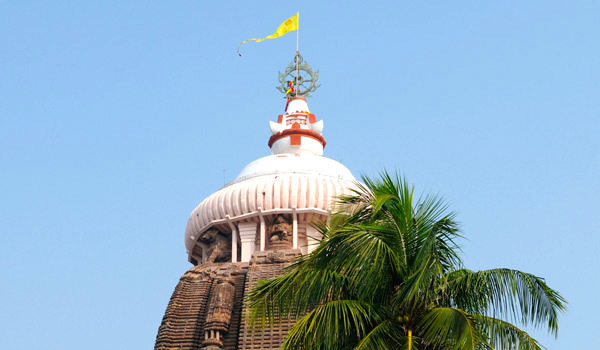 Visitors tend to make the journey to Puri for two reasons: one being the coastal city’s beaches and resorts, and the other the Jagannath Temple. Constructed in the 12th century and devoted to Lord Jagannath, the site attracts huge numbers of Hindu pilgrims every year. It’s also a wonderful site for the colourful and unique Ratha-Yatra, or chariot festival. Held during the summer (this year’s event will take place on 29th June), the festival dates back over 2,000 years and features massive, colourful chariots that are paraded through the streets. 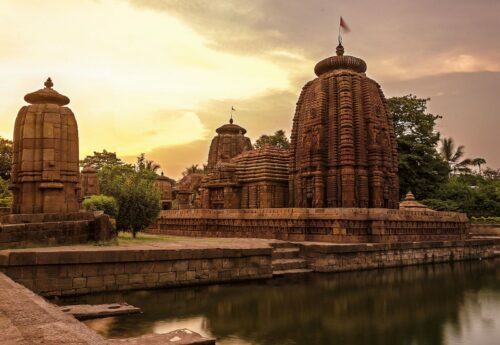 Completed in approximately 950 AD, the Mukteswar Temple may be relatively small of stature, but its well-preserved arches make it a favourite amongst visitors seeking Orissa temples. Carvings include everything from lotus flowers to frolicking monkeys, and time should be spent admiring its walls. Dedicated to Lord Shiva, the Bhubaneswar-based landmark also hosts the popular Mukteswar Dance Festival in the winter.